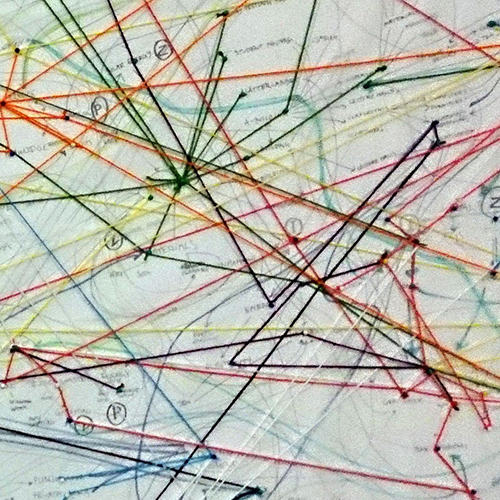 The resent movement of Systemic Design seeks for new synergies between Design and Systems. While the usefulness of systems approaches in design has been fairly obvious, this paper argues that many core concepts in design are beneficial in systems thinking. This seems reasonable when it comes to the concept of Design Thinking. However, as this paper argues, the more practical core concepts of design are equally important. Designerly skills have been regarded as belonging mainly in the realm of traditional commercial design, whereas design thinking has been regarded as useful in strategic management settings. This paper argues against the idea of separating design thinking from design action. The skills and competences of design, such as the composition of the shape and form that are obvious in product design, are central to Systems Oriented Design (SOD). SOD is a version in the emerging pluralistic field of Systemic Design. The Systemic Design movement should recognise the core values of design and integrate them in systems thinking. This integration would contribute to innovation in both Systemic Design and systems thinking. Among the core competences of design discussed in the paper are composition, choreography, orchestration, the notion of the Gesamtkunstwerk and open-ended multi-scalar design strategies that allow for both structural and organic development. The paper provides examples to support its proposal for the use of concrete aesthetic principles to guide Systemic Design processes. This paper expands the working paper entitled “Holistic and dynamic concepts in design: What design brings to systems thinking”, which was presented at the RSD3 symposium (2014).